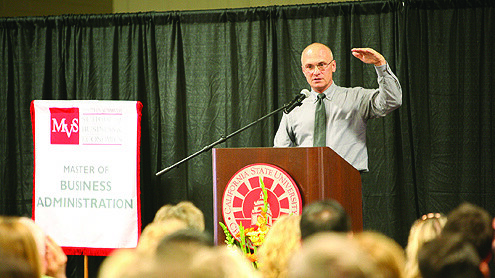 Andy Puzder, CEO of Carl’s Jr. parent company CKE Restaurants, spoke at CSU Channel Islands in this file photo. (Courtesy of CSUCI). Andy Puzder, CEO of CKE Restaurants and subsidiaries Carl’s Jr. and Hardee’s, is close to becoming secretary of labor in President-elect Donald Trump’s Cabinet. A Business Times source close to Puzder said that he was in Washington, D.C. and multiple news outlets have reported that Puzder is high on Trump’s list of candidates. A Puzder representative declined to comment. 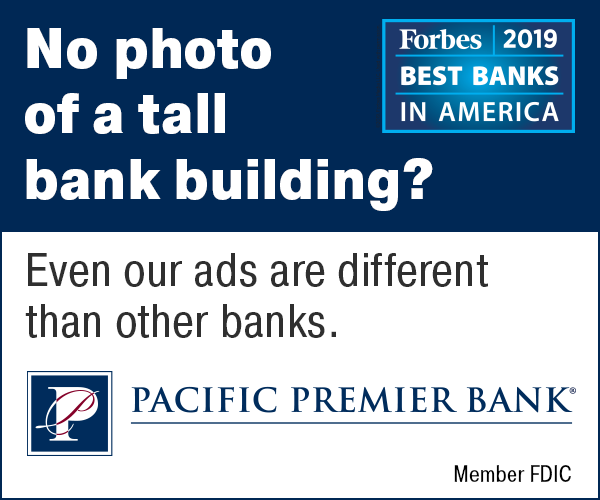 His potential appointment could pave the way toward fewer federal business regulations but sources said they don’t expect much to change at a statewide level. 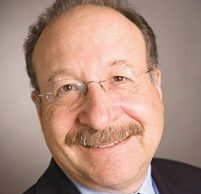 The head of Carpinteria-based CKE has been critical of California’s onerous business environment and an outspoken opponent of its new overtime labor rules and minimum wage increases. CKE is in the process of moving its employees in Carpinteria and St. Louis into one office in the income-tax-free Nashville, Tenn. while downsizing its Carpinteria footprint. 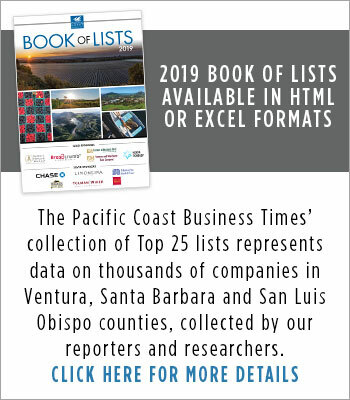 In his blog, Puzder said California’s strict business regulations and high taxes have driven companies out of the state and stifled economic growth. The Affordable Care Act is increasing labor costs while rising premiums reduce discretionary incomes, he said. Puzder also noted that minimum wage hikes are leading to more automation. He prefers an earned-income tax credit, which supplements incomes of the working poor. As they earn more, government aid declines, but never to the point where it reduces their total income, Puzder wrote. Trump’s economic plan will spur economic growth through “lower taxes, reduced regulation, energy independence and better trade deals,” Puzder wrote. The 1978 Washington University law school graduate served as a trial lawyer in St. Louis through 1991. At the end of 2013, CKE had about 120 employees at the 88,000-square-foot 6307 Carpinteria Ave. space. CKE, which was sold in 2013 by private-equity giant Apollo Management to Roark Capital Group, an Atlanta firm specializing in restaurant chains, for a reported $1.6 billion, now has less than 100 employees in its headquarters. 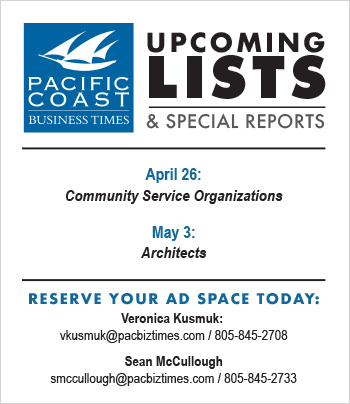 Its lease for its Carpinteria office space expires in March 2017.